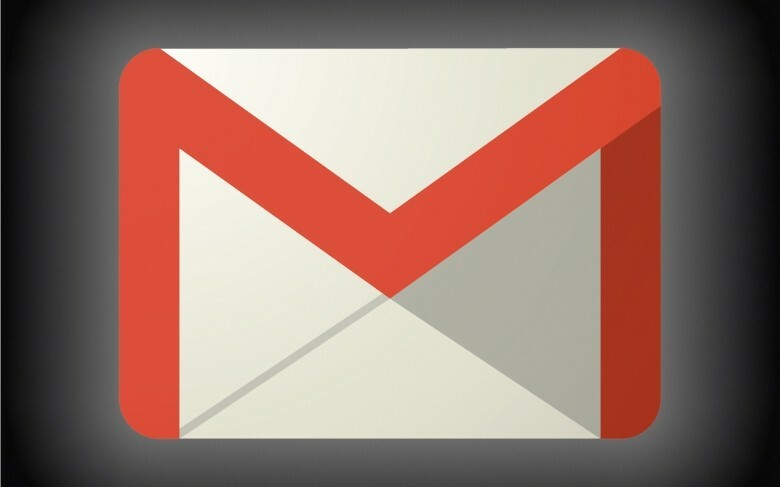 Gmail users in China are slowly regaining access to their accounts following a four-day outage. It’s still a work in progress as some are still reporting issues with receiving incoming messages while others remain down completely. Google’s Transparency Report reveals a slight uptick in traffic although it’s not near pre-outage levels. The issue has left both the Chinese government and Google pinning the blame on one another. Google has had a rocky relationship with China for the past six months as a number of the company’s services have experienced disruptions during this time. Many believe the issues stem from the 25th anniversary of the Tiananmen Square massacre although state officials paint a different picture. State-run Global Times China points out that Google has run into conflicts with authorities elsewhere, similar to the issues they have with the Chinese government. China said it welcomes to do business with Google but the search giant puts more value in its reluctance to be restricted by Chinese law which results in conflict. In a separate publication, Hua Chunying, China’s foreign ministry spokesperson, said he wasn’t aware of any service disruption and that the country would continue to provide an open, transparent and fair environment for foreign enterprise. Google, meanwhile, reiterates that they’ve checked the network and there’s nothing technically wrong on their end, something that third-parties have also confirmed appears to be a block at the IP-level.